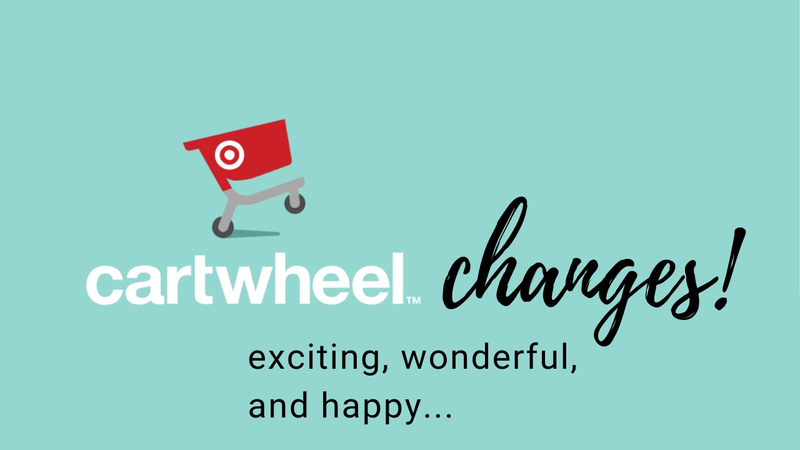 Home > Extreme Couponing 101 > You Can Now Use Cartwheel Offers on Target.com! You Can Now Use Cartwheel Offers on Target.com! I have an exciting update! As of this week you can now use Target Cartwheel offers on Target.com when you place an order and select store pickup. This is the only option (don’t select to have items shipped) that will let you use them, but it’s better than not being able to use them at all!! Go to Target Cartwheel and load any offers you plan to use. After loading all of your offers first, head to Target.com and start shopping. Select Store Pick up during checkout and all of your cartwheel offers will be deducted. Drive to the Pick Up location in the parking lot and they bring your deals straight to the car!! 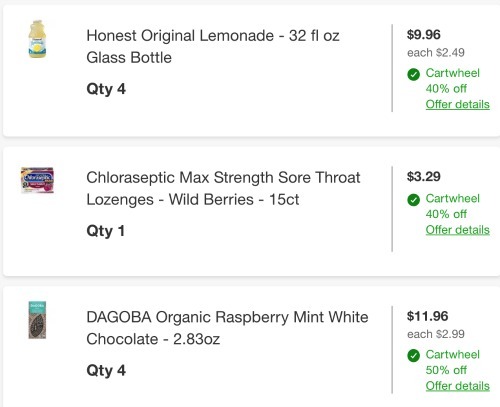 Tip: If they still aren’t showing up, double check that every item in your cart has store pickup selected. Cartwheels will only work on up to 4 items, just as they would in the store. So don’t order more unless you really want them. They work differently with gift card deals online than they do in the store… the discount will be on the total after the gift card has applied. For example this week when you buy 3 participating household items you get a $10 gift card. There are 5% off Cartwheel offers for Bounty & Charmin, they will take off 5% of the total due after subtracting $10. For this deal it’s a different of 35¢… so probably not a deal breaker, just want you to know how they work. You cannot use paper coupons when you go to pick up your order. If you have deals that you would like to pair cartwheels and manufacturer coupons together you should still plan to shop in the store. Only % off Cartwheels will work online. The $ off manufacturer coupons that are also on Cartwheel will not work on online orders (hopefully they will eventually).